Good morning all. Hope you are having a wonderful weekend. It has been raining and chilly here all weekend. Sure hope it warms back up real soon. This morning I want to share a card I made yeterday. 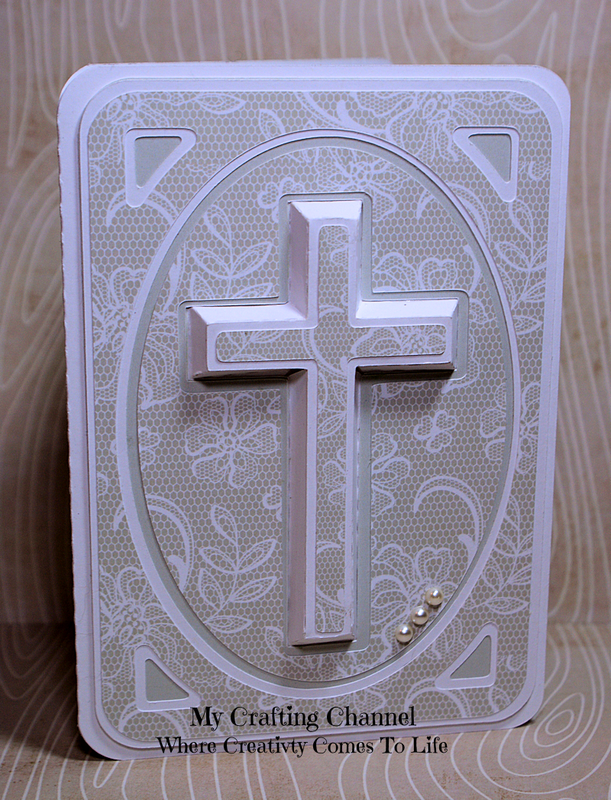 Mary from SVGCuts had a new file for a gift bag with a 3D cross on it. I knew the moment I saw it I wanted to turn it into a card. 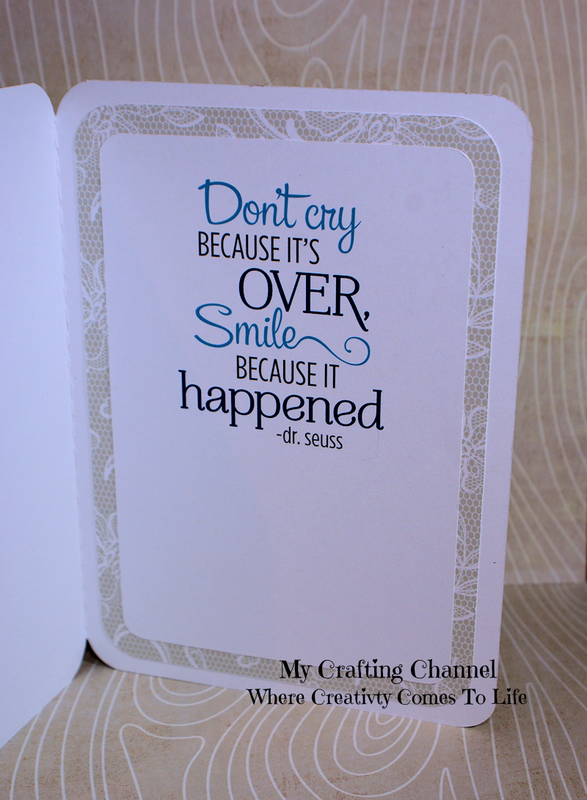 I had to play around with the sizing to take it down small enough for a card but still be workable. The cross is very sturdy. I really love how it turned out. The card is actually a light silver but pics make it appear a little darker. A beautiful card my friend! Very elegant!! This is such a beautiful card! I love how the cross stands out and the pretty paper! Beautiful card! The dimension is absolutely amazing and those papers are so gorgeous!